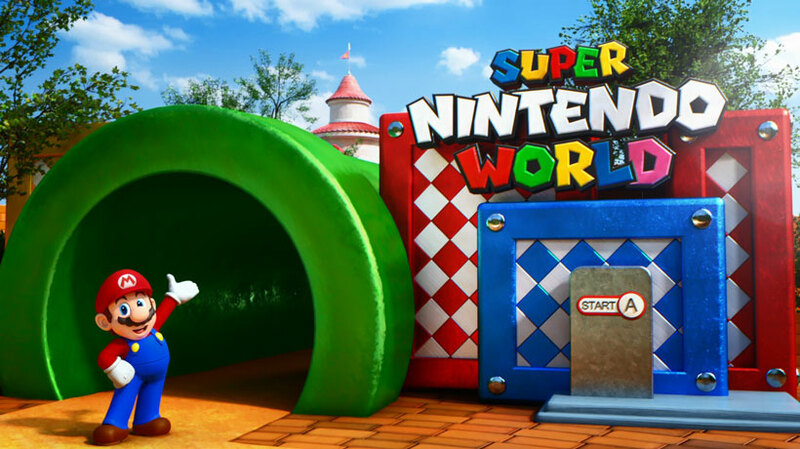 During the 78th Annual General Meeting of Shareholders, an investor asked Nintendo whether any synergies would exist between Super Nintendo World, a theme park that is being constructed in Universal Studios Japan, and the dedicated video game business. Shigeru Miyamoto, one of the representative directors at Nintendo and the man overseeing Super Nintendo World, responded that synergies between both businesses will definitely exist and won’t cannibalize each other. He further explains how it’s done below. Q: Do you foresee a synergy between Nintendo attractions under development in Universal Studios Japan with any products you have out for sale now? I am fearful that visitors might be satisfied with these attractions alone, and so sales of Nintendo products might fall, so I am curious what kind of outlook you have based your decisions on. ware-software integrated video game business centered around software. Shigeru Miyamoto (Representative Director, Fellow): Our plan for the theme park business is to start by opening our SUPER NINTENDO WORLD area within Universal Studios Japan before the Tokyo Olympics, and then expand to Universal Studios in Hollywood and Orlando. Proposing ideas such as this in the broader field of entertainment is part of what makes Nintendo unique, and I believe that generating new value is a company directive for Nintendo. Earlier the question was raised if we are planning to pivot into becoming a sort of giant, profit-seeking conglomerate organization, but we would rather grow profits as a result of continually challenging ourselves to generate new value rather than investing capital to expand our business. We have licensed Nintendo IP and are working together with Universal Parks & Resorts and Universal Studios Japan on this collaborated project. We are also discussing a variety of other developments that would make active use of our IP.